I confess that I would not have been drawn to this book of my own accord. I generally steer clear of writing about the effects of any war. This is rather bizarre since WW1 poetry is in fact some of the poetry I find most absorbing. At any rate, the main reason I have Regeneration in my possession is that I had to read it as one of my students was covering it for her A’Level. 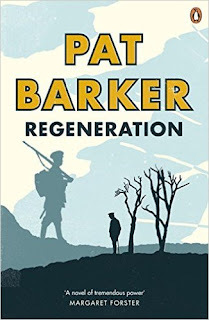 I love the concept for this book and was blown away by how effortlessly Barker interspersed Sassoon’s poetry into the core events in the plot. It puts a human face on a poet I’ve long admired for his ability to put ideas across in such a concise and effective manner. This comes across in the way Barker has dealt with descriptions of his character and his dialogues with Rivers and Graves. So, it’s all very well having a very structured routine to ensure you’re getting words on the page. But if you want to make those words count then you really need to spend some time doing things other than writing. 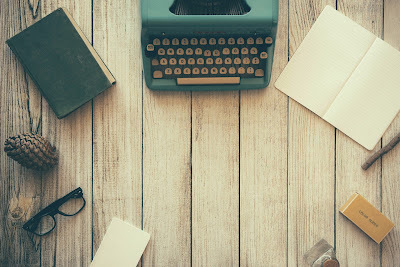 For me, specifically, I find that taking time away from writing helps make my writing better because I come back to work which needs editing with a clearer mind. The thing about writing is that even when you’re doing other things your brain is almost always working on the writing to some degree. So it's vital to take time out and do something which puts your writing brain into REM sleep so it can dream great dreams. 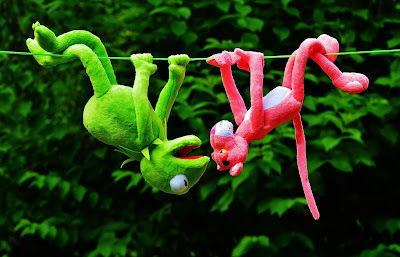 Over the next few posts I’ll be sharing some things I do to chillax and temporarily get my brain out of writing mode. During the week I try to make it to at least one dance class and one social dance. This isn’t always possible, but I make a massive effort to do the dance class if nothing else. 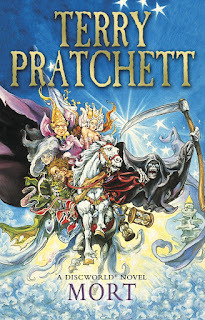 This is a book which centres around one of my favourite Pratchett characters – DEATH. I’ve been a DEATH fan ever since I read Good Omens. In this book He decides He needs an apprentice and indentures the appropriately named Mort. And what can be said of Mort? 16, a gangly, awkward teenager. Though his family love him, they have given up all hope of him ever being truly useful. Let’s just leave it there shall we. Two years ago I wrote about how I sent out a wish to the Cosmos and it delivered big time. I got to spend my mornings writing up a storm then tutoring and helping people who want to learn to read and write in the afternoons and evenings. All those morning writing sessions meant I got a lot of books written. Things have changed a bit since then though. Last year I was asked to work with Lewisham Young Women’s Resource Project (a charity which helps young women stay in education or get back into it if they have become disenchanted with it for some reason). So I agreed to step in and teach English for them. This however cut my 5 mornings of writing down to just 2. Initially I worried this would mean I wouldn’t get enough writing done. I was concerned even more that I seemed to be spending huge amounts of time updating my social media. So I decided to rejig my work schedule a bit.